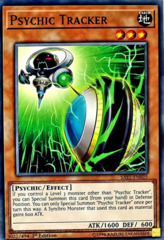 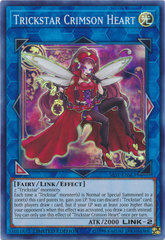 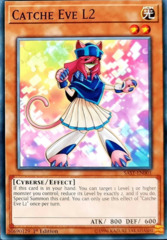 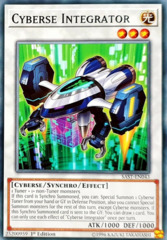 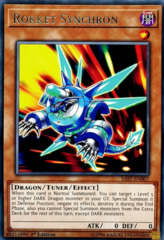 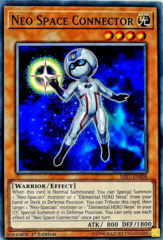 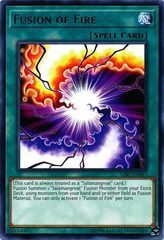 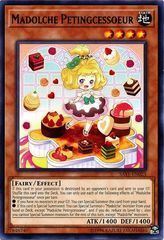 Card Text: When you activate this card: You can also target 1 Level 4 or lower Dragon monster in your GY; if you did, either add it to your hand or Special Summon it. Once per turn: You can target 1 Dragon monster you control; move that monster you control to another of your Main Monster Zones. 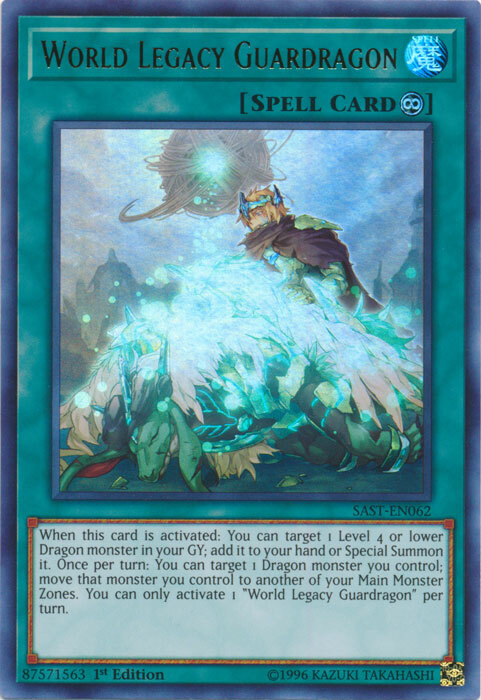 You can only activate 1 "World Legacy's Guardragon" per turn.